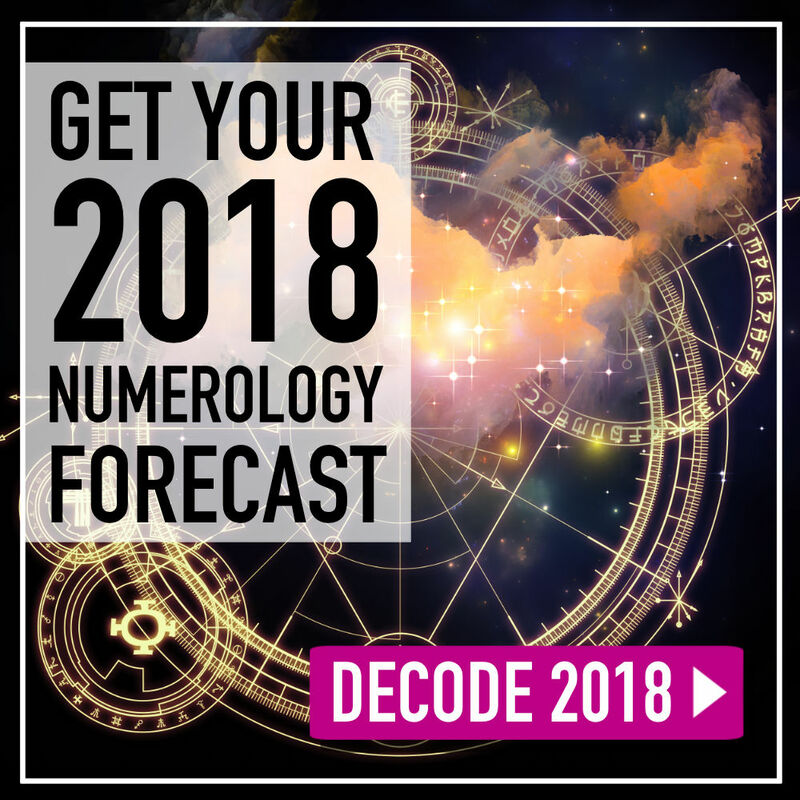 5 Numerology Secrets Of 2018 – Love, Life & Success! What do the numbers say for 2018? 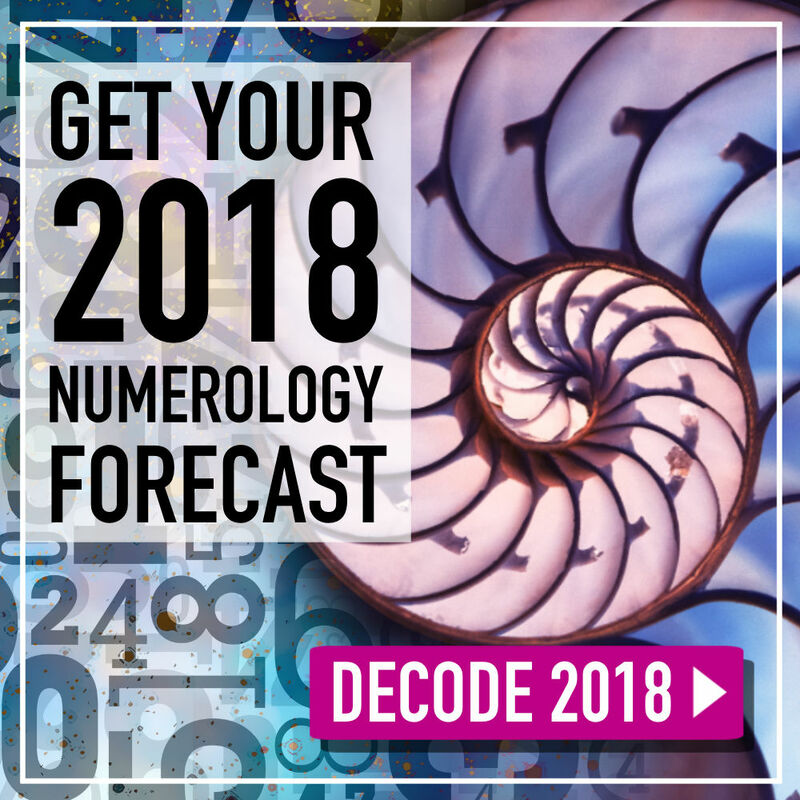 The Universal Year in Numerology represents a global energy that will affect all of us. In 2018, the world will strike a new balance between individuality and partnership during the 11/2 Universal Year. 1. What does a Universal Year mean? 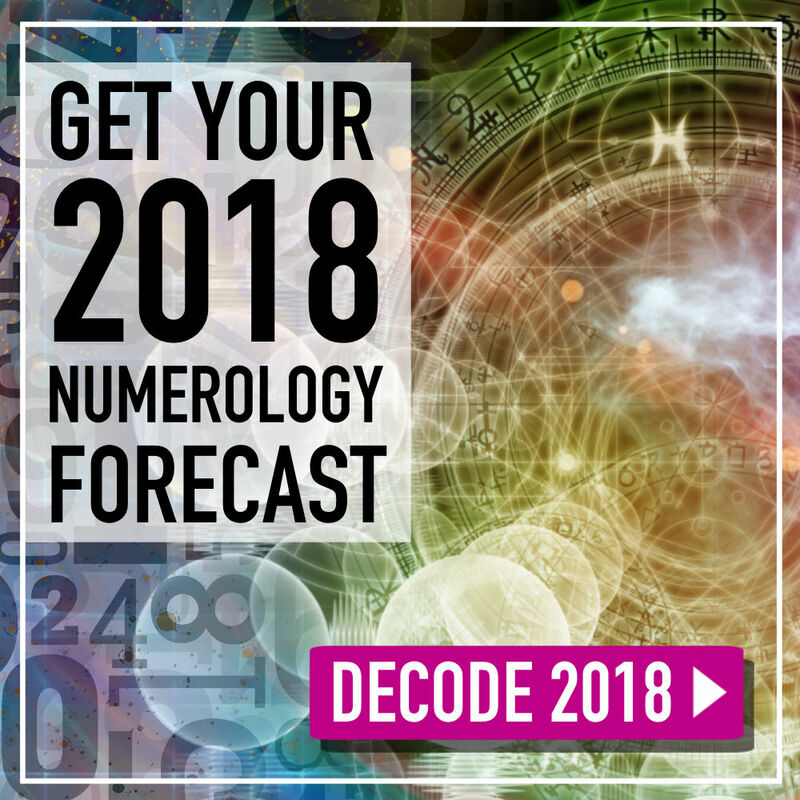 A Universal Year means that everyone on the planet will experience the energy of a particular number during the entire year, from January 1 until December 31. In Numerology, there are Universal Years and Personal Years. The Universal Year is like the landscape or terrain you’re driving through all year long. Based on that equation, 2018 is a 2 Universal Year. And to add a special twist, the numbers 11, 22, 33 and 44 are called Master numbers in Numerology. So the world will experience a powerful 11/2 Universal Year. Think of the Universal Year as the state or country you’re driving through on your yearly “road trip” and the Personal Year as the points of destination you stop at as you travel through the year. 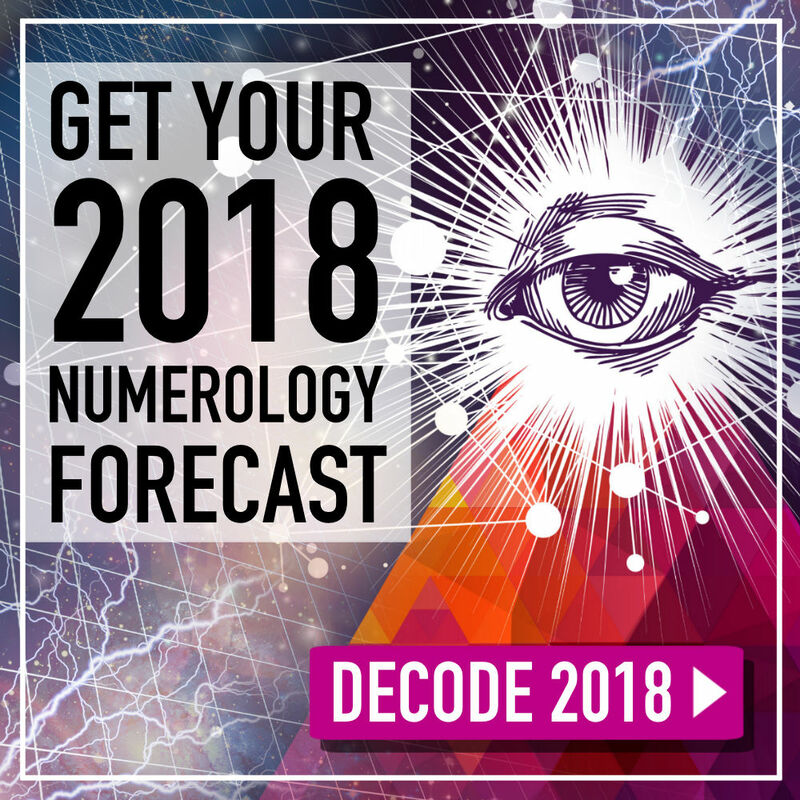 Get ready for a year of spiritual illumination: 2018 is fueled by the Master number 11. The Master numbers carry a higher frequency, vibration and spiritual purpose. Energetically speaking, they’re always pushing us deeper into self-realization and self-actualization. A Master number demands that we expand and evolve. Often, that process will be catalyzed by drama: extreme events or intensified circumstances. The key is to understand what the foundational energy of the 2 brings to our year and then to see what the Master number 11 adds to the mix. The core energy of the year resides in the number 2. Without the Master number 11, the 2 Universal Year is a slower and patience-building time. Its energy offers delays and some frustrations along the way. It’s a year to focus more on others than on ourselves. 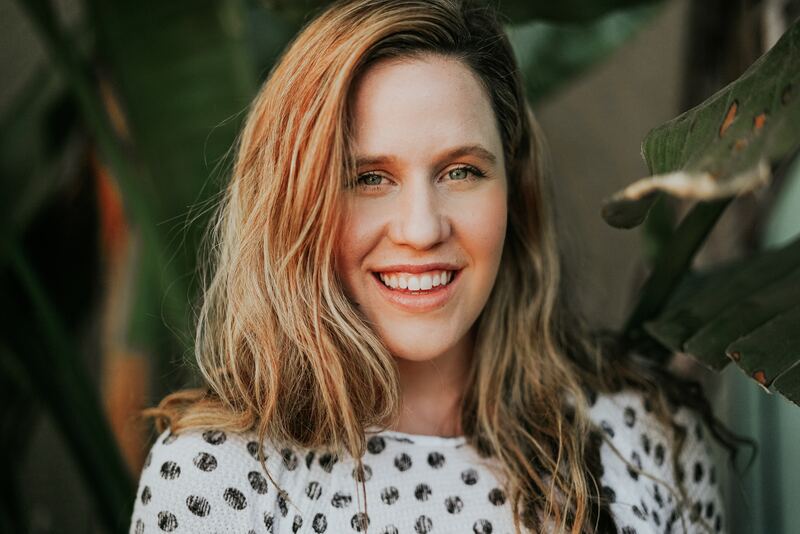 This is a change from 2017, which was a 1 Universal Year that put the spotlight on our personal needs and solo ventures. The 2 Universal Year focuses on love, emotions and relationships. The energy of the 2 Universal Year takes the spotlight off of “you” flying solo and places the focus instead on “us” and what partnership means to our lives. The energy of the 2 Universal Year supports slowing down, becoming more social and getting intimate with our emotions. This year we’re upping the ante with the Master number 11/2. The 11 is a double 1—which is all about the self, independence, innovation and confidence. We just experienced a 1 Universal Year in 2017—an initiating year of rebirth, new beginnings and action. Yet, the foundational energy for the 11 is the 2, which is all about love, relating to others, partnership, patience and being supportive. Combined with the solo-driven energy of the 11, it can be a real paradox! From 2015 to 2017, the world experienced a three-year transition cycle, comprised of the Universal Years 8, 9 and 1. Now 2018 brings a moment to rest and regroup—fueled by the 2 Universal Year number. It’s a great year for getting to know ourselves better. With the diplomatic and loving 2 at play, intuition and sensitivity is heightened. Explore your emotions instead of distracting yourself with busy-ness. The overall mission during this 11/2 Universal Year is to work together with harmony, balance and mutual respect. It’s not always easy, but think of it this way: “Master” means “Teacher.” The Master numbers prod all of us to “master” our lives in ways that are more elevated than usual. When you work with a Master number, it’s as though you’re enrolled in an academy for the gifted. Now it’s time to open our textbooks and begin the school year. Eleven is the number of spiritual illumination. The number 11 visually resembles a doorway and it acts a threshold to evolved consciousness. 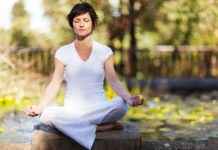 The energy offers deep and profound healing at a core level. This “healing” might not be apparent from the outside. It’s a shift in perspective that changes us from within. This year, we can use our creativity and insight for the benefit of humanity. Hurry up and wait? 2018 will be a year of action, but there will be delays and weird detours. It’s like the urgency you feel when applying for a new job or starting a business. You need a plan, proper financing and the tenacity to go with the flow of creation—which is rarely (if ever) a linear path. The trick will be in our collective ability to step back and develop new solutions and mindsets, and to find confidence in the face of change and uncertainty. Balance autonomy and partnership. The double 1’s offer twice the pleasure and the challenges related to the number 1. This year continues to push all of us to step into our power, express our individuality and exert healthy independence. And we have to do this while playing well with others. Find your tribe. Detach from draining people and invest in relationships that inspire you to be your best self. Cultivating a support system takes time, so it won’t happen overnight. Be patient and keep at it. Balance masculine and feminine. Concern for humanity or “me first”? Inclusion or exclusion? The 2 is heart/feminine energy, while the double 1’s are cerebral/masculine energy. An 11/2 Universal Year highlights these dualities. 2018 will challenge all of us to find the right balance between giving and receiving. An 11/2 year can deliver challenging circumstances that are help build character. If we pass these tests, we’ll emerge stronger, more spiritually evolved and ready to assist others. Illumination comes when we find ourselves in darkness and opt for the light. This could be a year when we experience the “butterfly effect” firsthand, fighting our way out of chaos into clarity. Be tolerant. A Master number cycle can heighten anxiety. Knowing this, we can be kinder to ourselves and more compassionate to others throughout the year. Remember that everyone is feeling this stress—not just you. Embrace the lessons of conflict. The number 2 is the teacher of love, patience and diplomacy. But what must transpire for these important lessons to be learned? Sometimes: conflict! In a cycle guided by the number 2, we’ll find ourselves in more situations that require healthy emotional detachment. This is a year to back off from our own staunch viewpoints. Seeing all sides of the equation helps us formulate win-win scenarios rather than win-lose outcomes. Humble thyself. Working with Master numbers is a marathon, not a sprint. We have to train, be flexible and take the tough coaching. Rushing into anything will lead to burnout. Master numbers teach us humility. 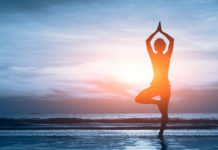 We must overcome ego and connect with a deep sense of service before we can truly manifest the power of 11. And frankly, it’s unlike anything I’ve ever seen before. And why you never achieved the success you hoped for. Then (and this is where it gets good), you’ll discover how to avoid all that and open yourself up to previously unattainable levels of abundance, wealth, and joy in 2018.